Summary: Sam Trainor’s career of overseas work coupled with a penchant for being outspoken has left him on the outside of the competitive Washington establishment. Formerly the top South Asia expert in the State Department’s Bureau of Intelligence and Research, Trainor has moved to the private sector, working as an analyst for the consulting firm Argus Systems. But Sam soon discovers that for all their similarities, the government and their hired contractors have vastly different motives. As he struggles to adjust to a more corporate, profit-driven version of the work that had been his life, he stumbles across an intelligence anomaly—the transcript of a phone conversation about the fastest ways to upend the delicate political balance keeping India and Pakistan from all-out war. Yet Sam knows that conversation can’t have occurred—because he is having an affair with one of the alleged participants. With more than 20 years of experience in U.S. Services including activity in South Asia, author Matthew Palmer is certainly well qualified to write a novel like SECRETS OF STATE with its international political intrigue. 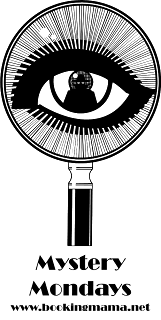 In SECRETS OF STATE, the protagonist is Sam Trainor, a former State Department expert on Southeast Asia who is adjusting to life in the private sector working as an analyst to provide intelligence to the CIA. Sam accidently comes across a transcript of a phone conversation he knows to be false because he was having a romantic tryst with one of the speakers, the Political Counselor at the Indian Embassy, at the time of the purported phone call. After the untimely death of a friend-analyst who was helping to further the investigation, Sam realizes his life is also in danger. Sam soon discovers a plot that a terrorist group is planning to explode a nuclear device in Mumbai, India in an effort to bring a conflict between Pakistan and India and give the U.S. an excuse to destroy Pakistan’s nuclear arsenal. To add a little more excitement to the novel Sam’s beautiful daughter is currently living in Mumbai and her life is now threatened. Sam, of course heads to Mumbai to rescue his daughter. At that point the action picks up the pace after a slow start. At the same time we learn about a shadowy organization who may be tied to the plot. This group seems to move historic events when they think it is necessary to keep the U.S. safe. 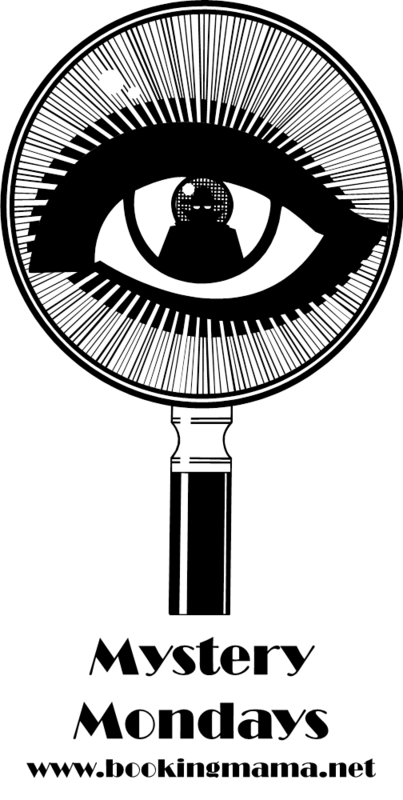 Several short chapters in the book suggest that this organization has been active in their cause since the beginning of the nation. These chapters drift back to important historic events such as the Revolutionary War, the Lincoln Assassination, the Battleship Maine, Pearl Harbor and the Kennedy Assassination. Even though the plot is rather implausible, the author has developed interesting characters and provides sufficient twists and turns to keep the reader guessing. Additionally, Palmer has given the reader an insight into some real-life issues such as the Indian Caste system, outsourcing national security to private corporations and nuclear weapons in the hands of rogue states. 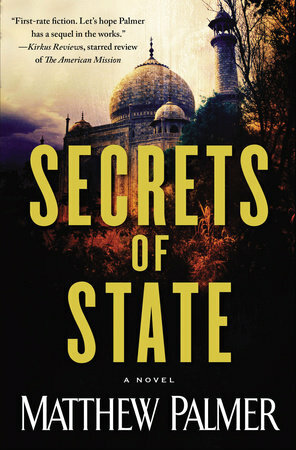 SECRETS OF STATE is a well written international suspense/political thriller that I think fans of this genre will enjoy. Thanks to Booking Pap Pap for his insightful review and to the publisher for providing a review copy of this novel. I do like a book like that from time to time and like that setting as well. This sounds good to me!